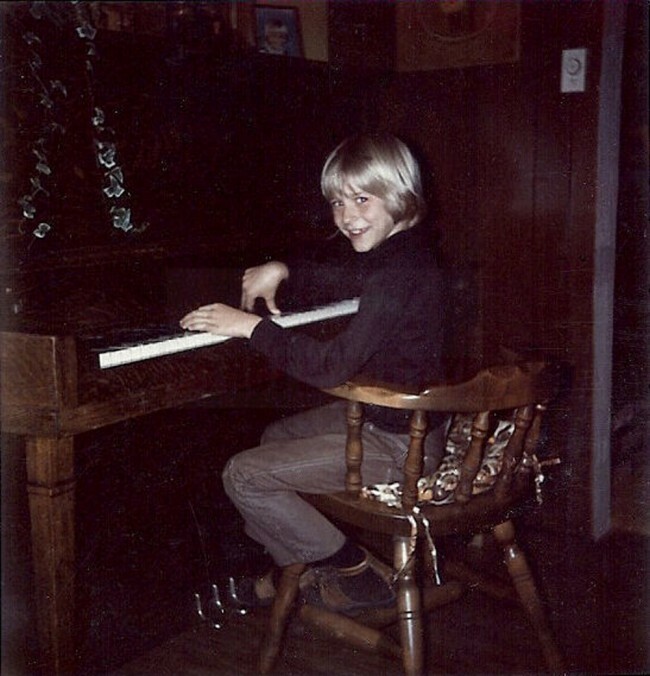 KURT Cobain is best thing to come out of Aberdeen, Washington, since milled wood. 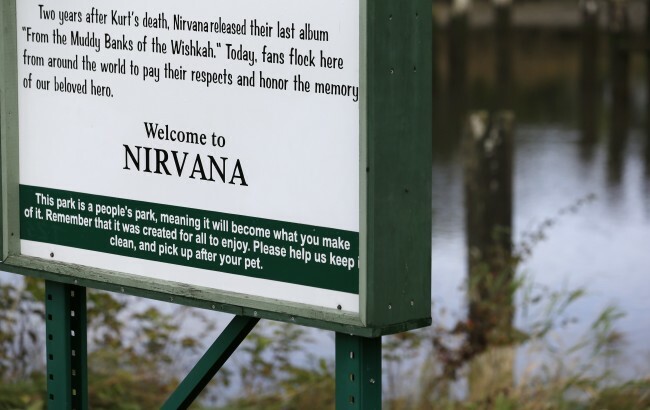 The city hopes the Nirvana singer will put the place on the tourist trail. 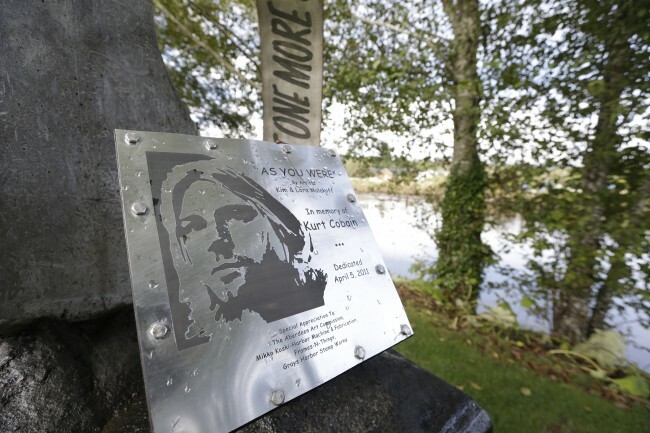 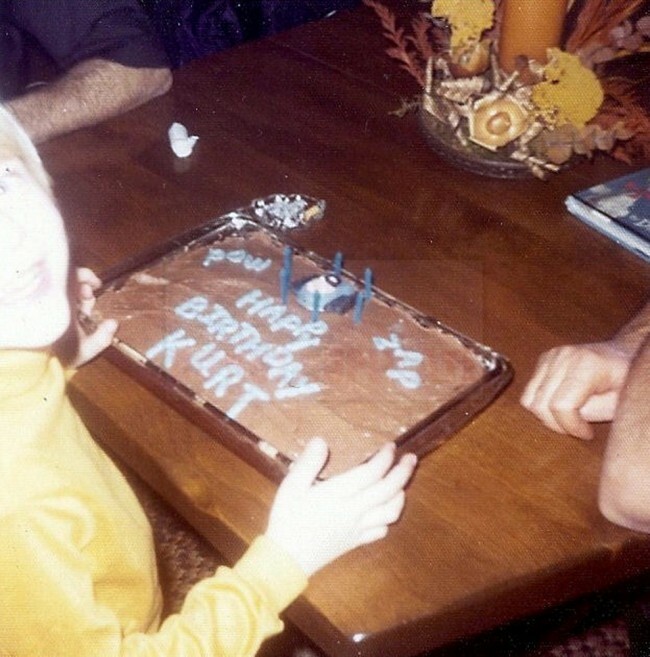 Yesterday, the town celebrated the first Kurt Cobain Day on what would have been the star’s 47th birthday. 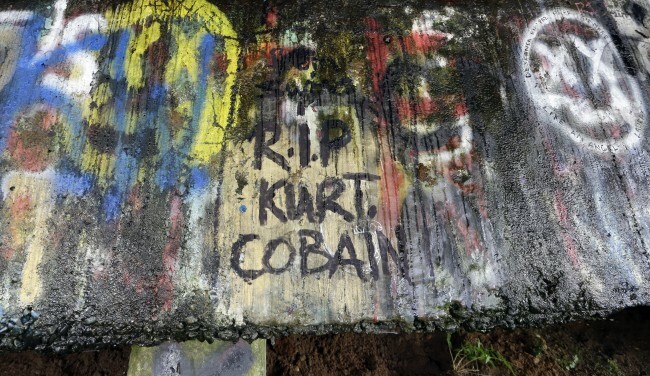 Aberdeen mayor Bill Simpson wants to harness “the international recognition our community has gained from its connections with Kurt Cobain and his artistic achievements”. 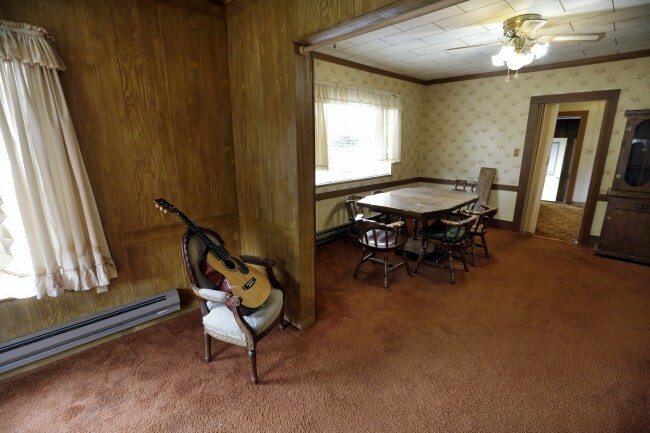 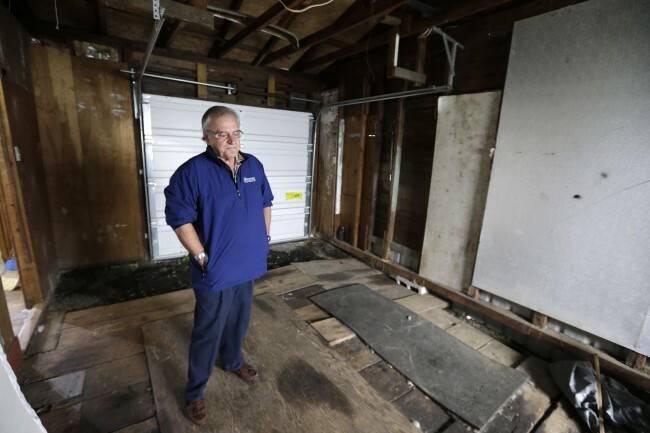 He wants Aberdeen to be the new Graceland, Elvis’s home in Memphis, Tennessee, where tour prices start at $34. 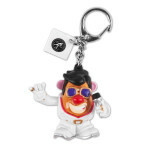 Over 600,000 pay up every year – and they exit via the gift shop, picking up items like Elvis Graceland mints, the Elvis American Classic Counted Cross Stitch Kit and this Elvis Live Mr Potato Head 2″ Keychain. 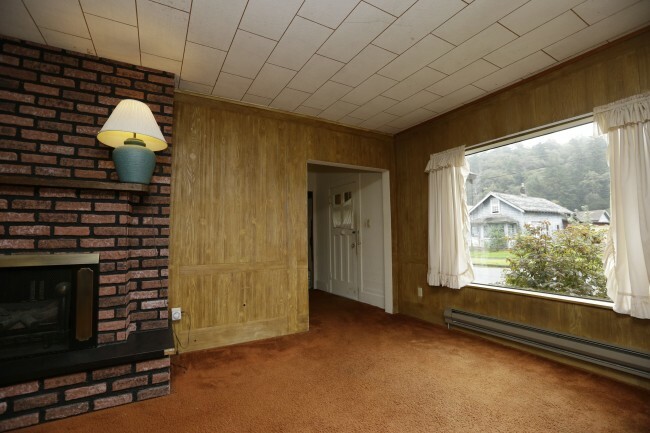 It’s what Elvis would have wanted. 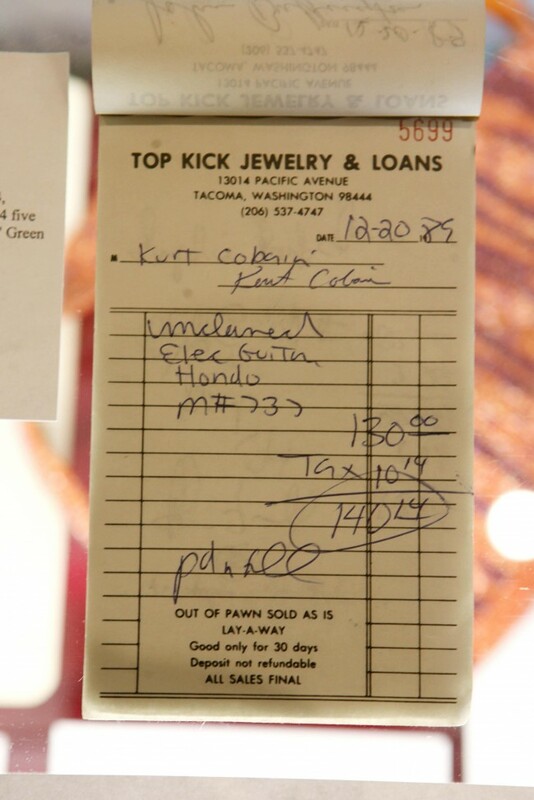 The Seafirst Bank Building at Market and Broadway – on July 23rd, 1985, Cobain was arrested here for vandalism when he was caught writing “Ain’T goT no how waTchamacalliT”. 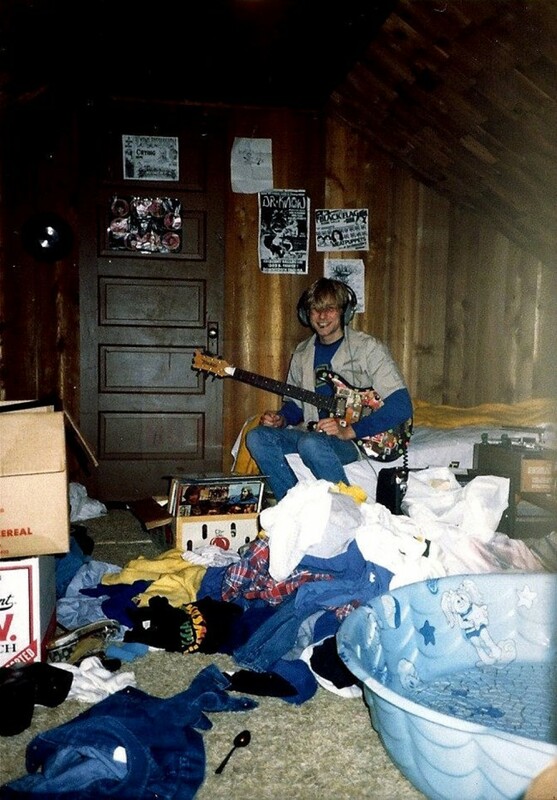 618 W. Market Street – Cobain was arrested for trespassing after he wandered onto the roof of an abandoned building at 618 W. Market Street. 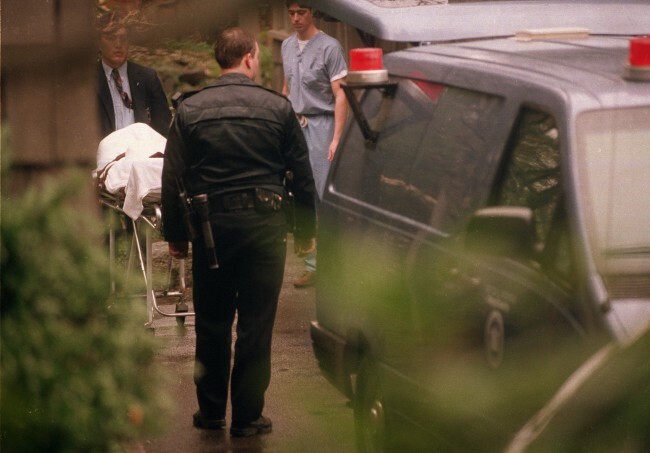 The body of Nirvana lead singer Kurt Cobain is taken to a medical examiner’s van, after he was found dead earlier that day at his home in Seattle, Wash., on April 8, 1994. 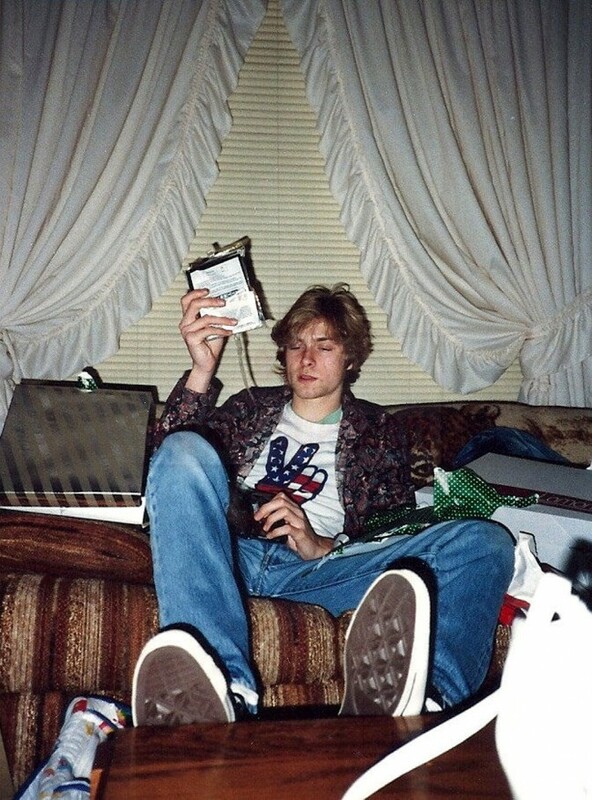 According to a police source, Cobain died from a self-inflicted shotgun wound, and a suicide note was found next to the body. 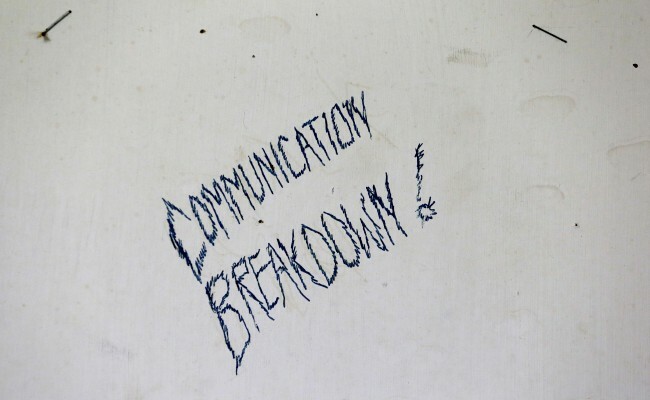 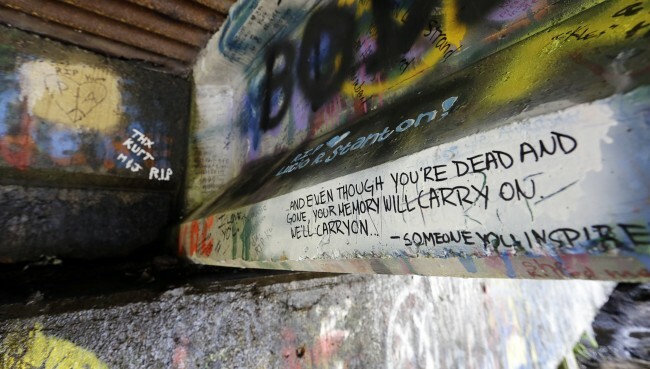 In this photo taken Monday, Sept. 23, 2013, graffiti, mostly written about Kurt Cobain, the late frontman of Nirvana, adorns the underside of the Young Street Bridge blocks from his childhood home in Aberdeen, Wash. 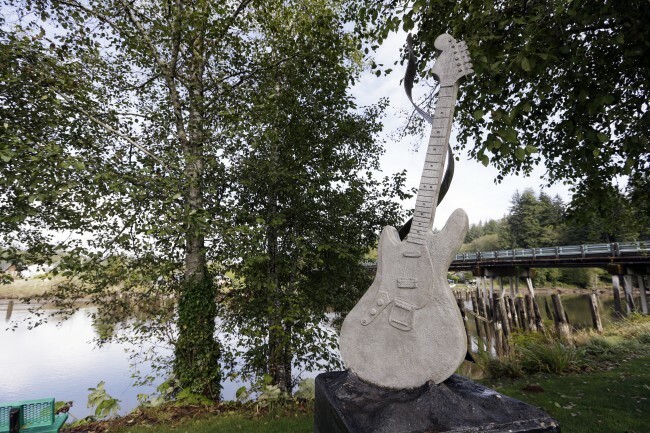 In this photo taken Monday, Sept. 23, 2013, a sign at “Kurt Cobain Landing,” a tiny park blocks from the childhood home of Kurt Cobain, the late frontman of Nirvana, honors him as it overlooks the Wishkah River in Aberdeen, Wash.
A young Kurt Cobain plays guitar in his childhood home in Aberdeen, Washington, USA. 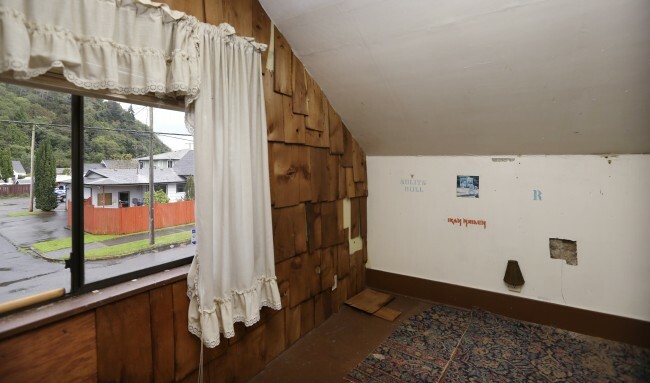 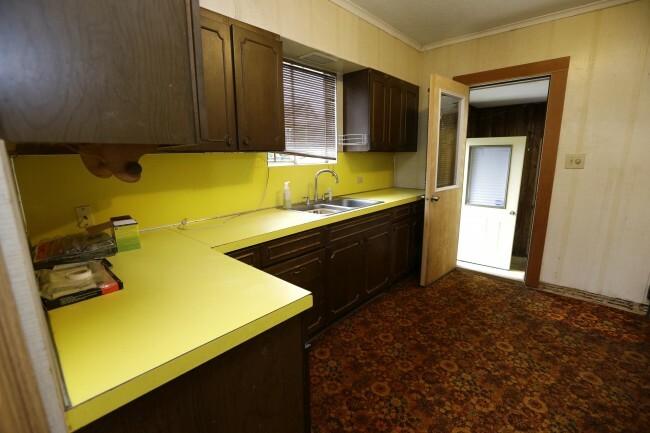 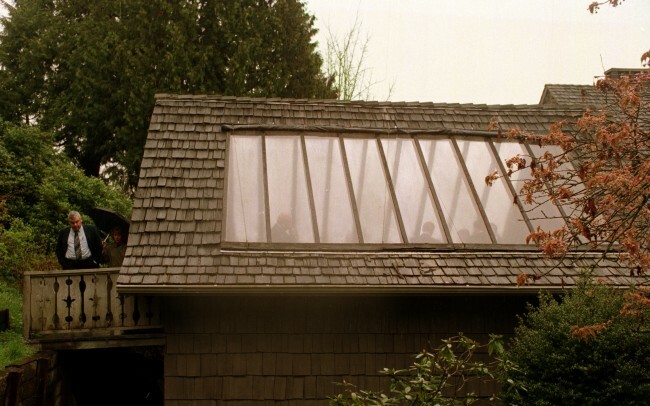 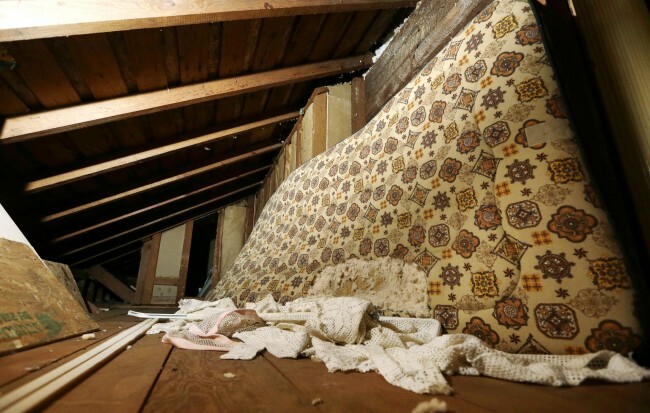 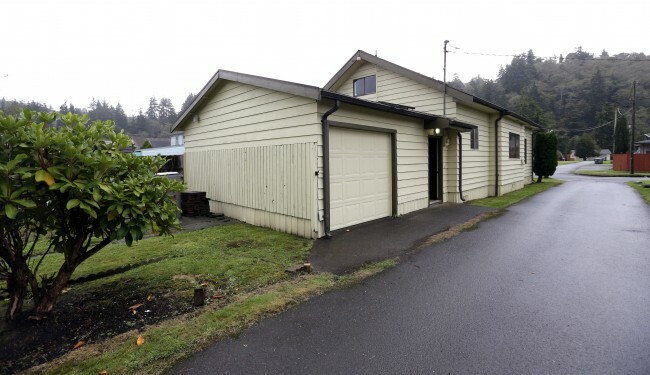 Cobain’s mother, Wendy O’Connor, is putting the 1.5-story Aberdeen bungalow, which is assessed at less than $67,000, on the market for $500,000. 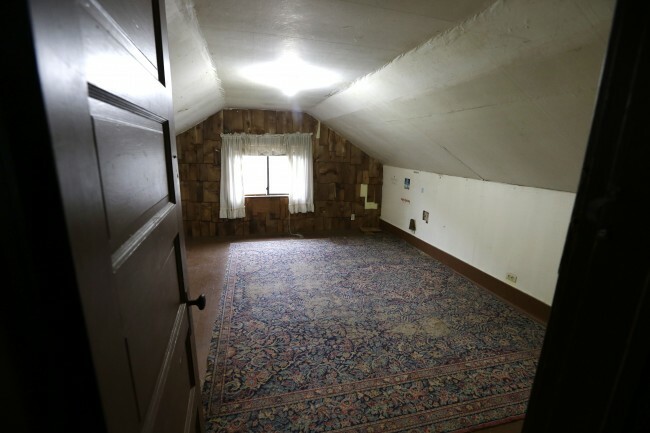 But she would also be happy entering into a partnership with anyone who wants to turn it into a museum. 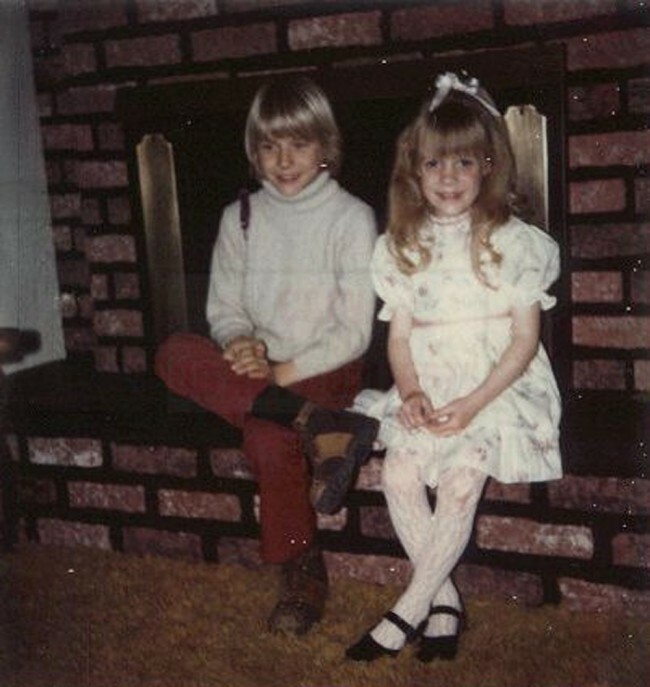 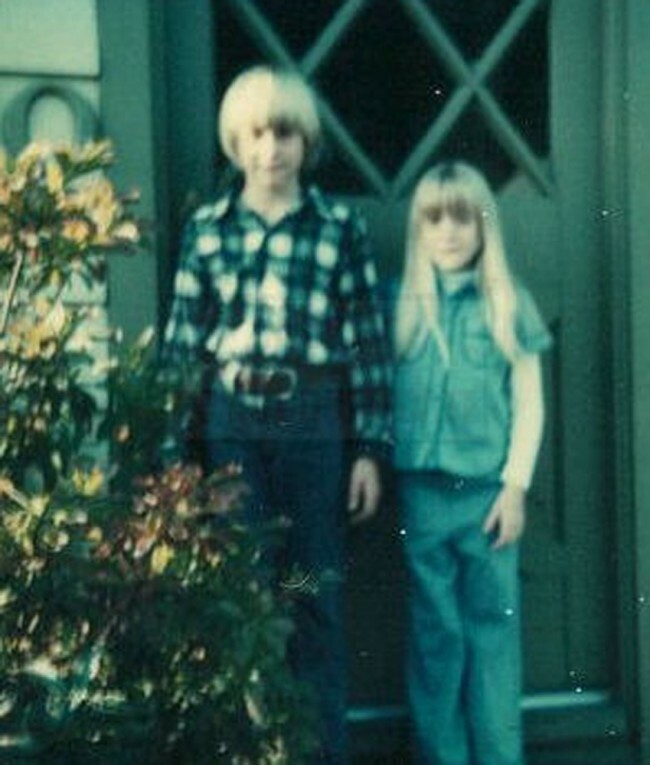 Kurt Cobain’s sister, shows a young Kurt Cobain, left, and Kim in their childhood home in Aberdeen, Washington, USA.